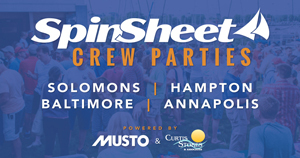 The Simons - Circumnavigators and SpinSheet Century Club Members #15 in World: Crossing their wake today and completing their North American continent circumnavigation was announced by Annapolis-based sailors and SpinSheet Century Club members, Captain Charlie Simon and his wife Cathy, who departed from Fort Lauderdale on March 18, 2017 and have now returned. Capt. 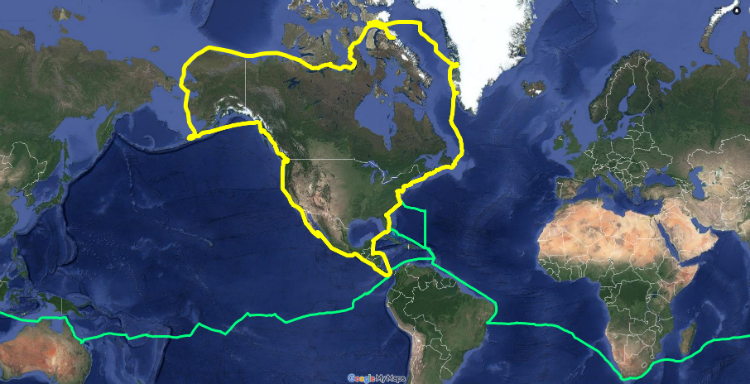 Charlie says, “We saw this voyage as a rare opportunity to be one of the few to sail around North America and transit the historical Northwest Passage Route... We sailed on our Taswell 58, Celebrate, which also took us around the world in 2014-2015." 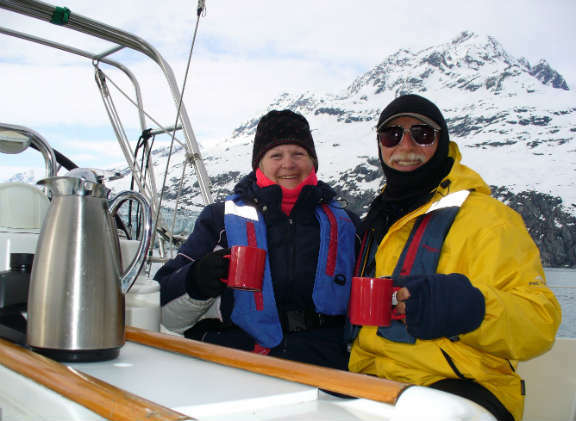 The Simons will be returning to Annapolis mid-April 2018 and Charlie, a popular speaker, has been invited to give a talk on the “Arctic Adventure” at the Fawcett Seminar Series on April 19 at 7 p.m. In preparation for the Arctic expedition portion of the sail around North America, the Simons consulted Victor Wejer, an award-winning Ocean Cruising Club Northwest Passage specialist, who dubbed a NWP Tasmania Islands channel “Charlie’s Channel” after potential first user, Charlie Simon. Victor was invaluable and recommended to the Simons by Matt Rutherford, the first person to solo circumnavigate the Americas, a Guinness World Record. No strangers to ice, the Simons had sailed to Alaska twice and were ready for the cold, ice, and rough conditions. 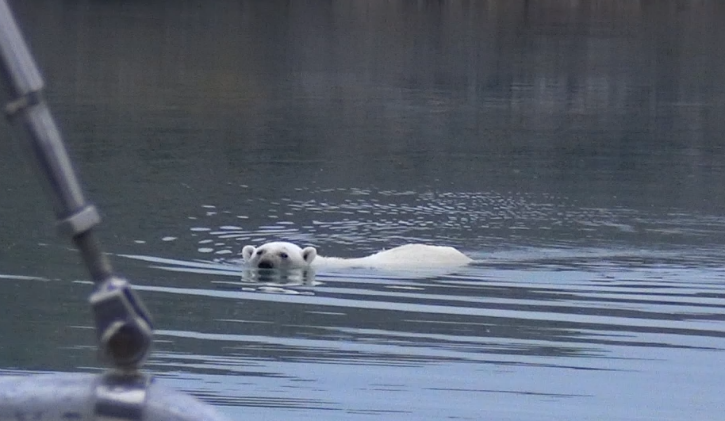 The Simon’s boat Celebrate was vessel #263 as of 2017 for their Northwest Passage transit as recorded by Scott Polar Research Institute, University of Cambridge, UK. They completed the Northwest Passage on September 8, 2017. The Simons’ Northwest Passage route was 3300 miles crossing the Arctic Circle northbound in the Atlantic near Nuuk, Greenland, and re-crossing the Arctic Circle southbound in the Pacific near Nome Alaska. The itinerary was timed so the Simons sailed the Northwest Passage during late August to early September when it was somewhat free of pack-ice. The ice pack was much greater than forecast this year. Arrival in the tropics and at the Panama Canal was scheduled for November to miss hurricane season. The Simons are returning with a lifetime of stories, as well as photos and videos from their drone and masthead camera. Their current location is mapped (via satellite tracking) on their website along with itinerary details and links to their blogs and facebook pages. 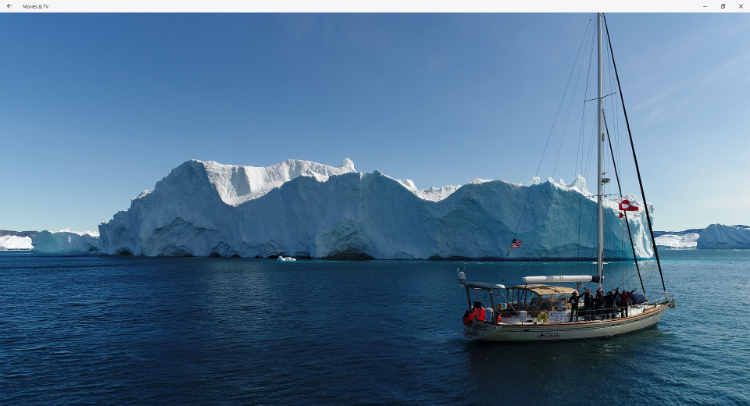 With blogs, weather observations, and live sat phone contact, the Simons hope to encourage sailing and call attention to the melting polar ice cap. Learn more about the Simons here.